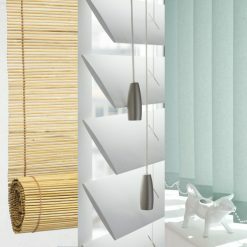 blinds to go at unbeatable prices with nationwide delivery! 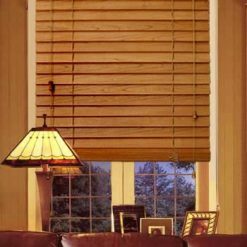 Shop for your blinds online and save today! 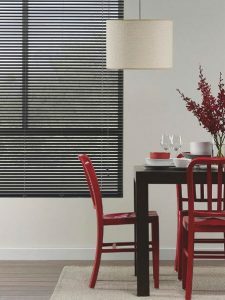 At Blinds Direct we help you find the right window blinds to go. For your home or office. 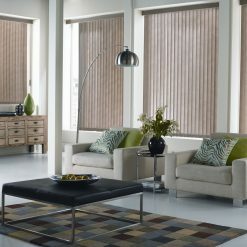 You will find the latest window blinds, window shutters and shades trends and guides to every type of blind imaginable. 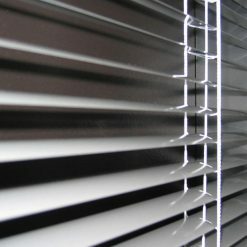 Blinds Direct is South Africa’s first online store that sell blinds to go for any window size. 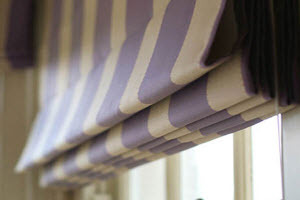 And because of this we can sell our quality blinds at lower prices than “offline” stores as it does not involve measuring or fitting for the sellers. 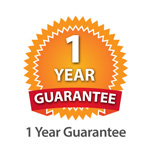 Best of all, when using our online blind builder you will receive your quote immediately. 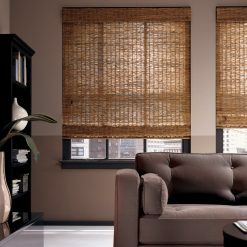 Shades and Shearweave Roller Blinds complement this uncluttered style easily. 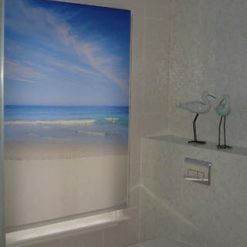 They provide an array of light control options and UV protection for finishes on floors and cabinets. 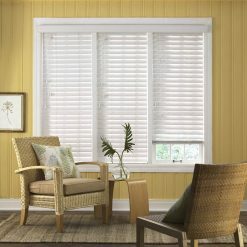 Rich hardwoods – Tie in living room windows with natural hardwood shutters for a look that’s fresh and current. 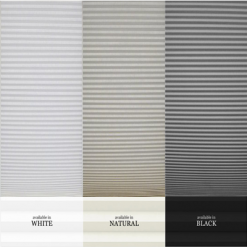 Natural accents – Natural shades give you extra texture and extra sustainability — they are crafted from renewable materials like bamboo. 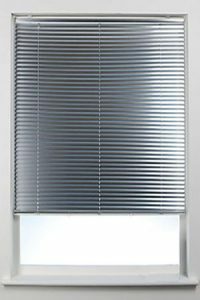 Perfect for bedrooms, these shades allow you to regulate the sun coming in your windows at any time of day and ensuring your privacy. 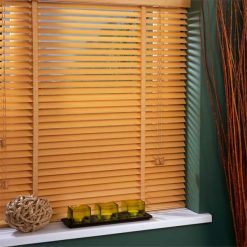 For windows in bathrooms or above sinks, choose water-resistant faux wood blinds. They provide a classic, craftsman look with the added strength of a composite.